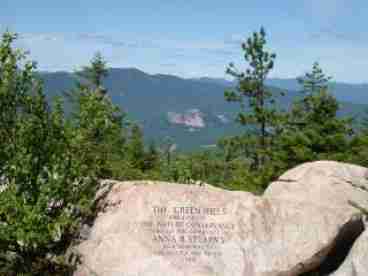 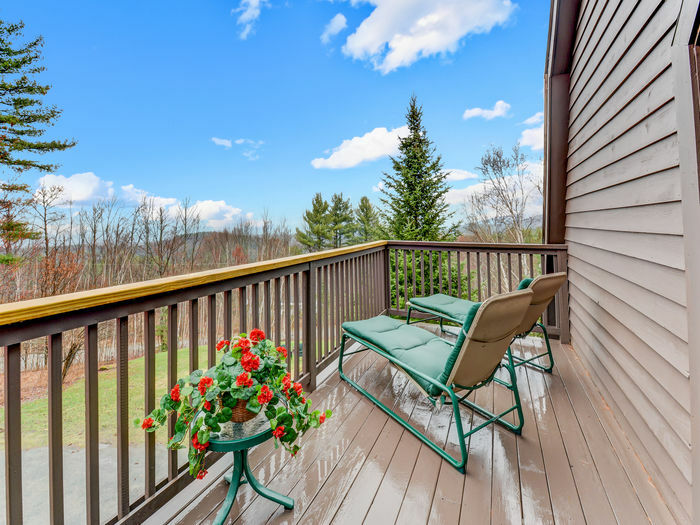 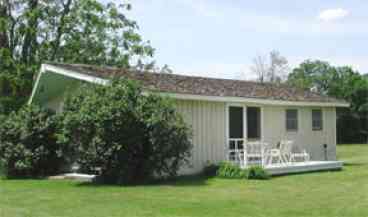 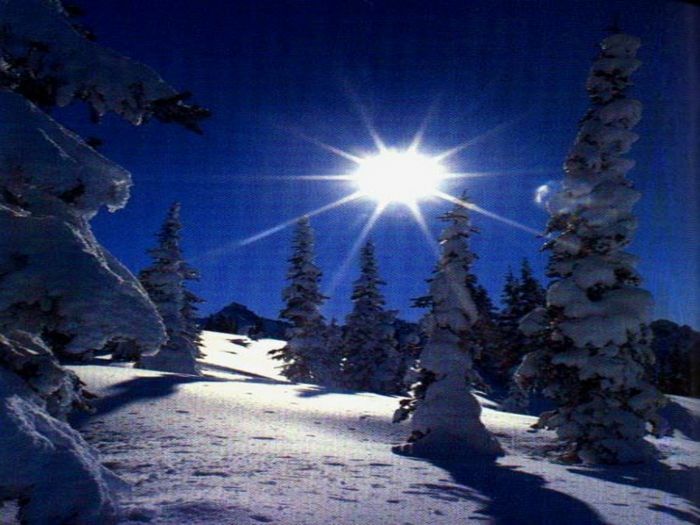 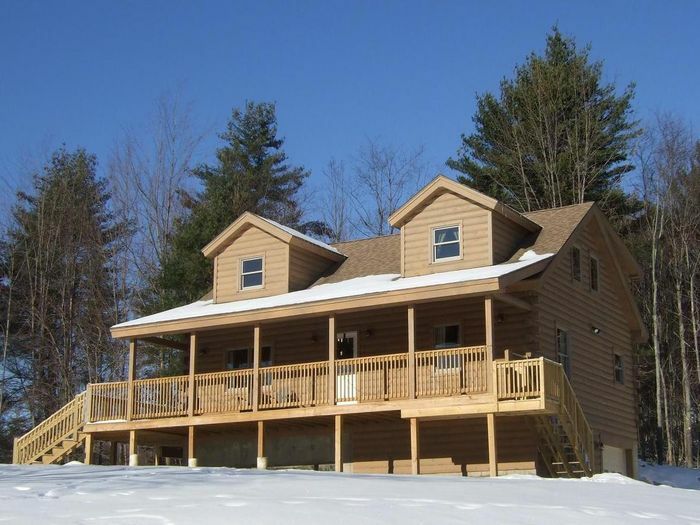 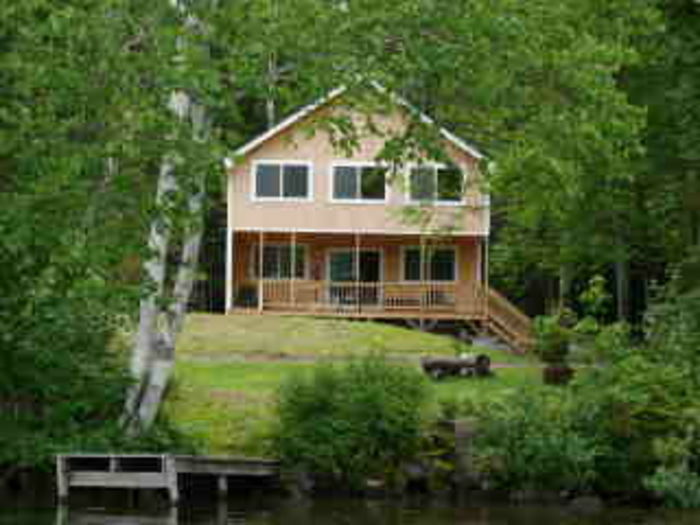 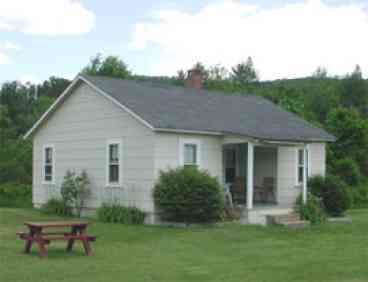 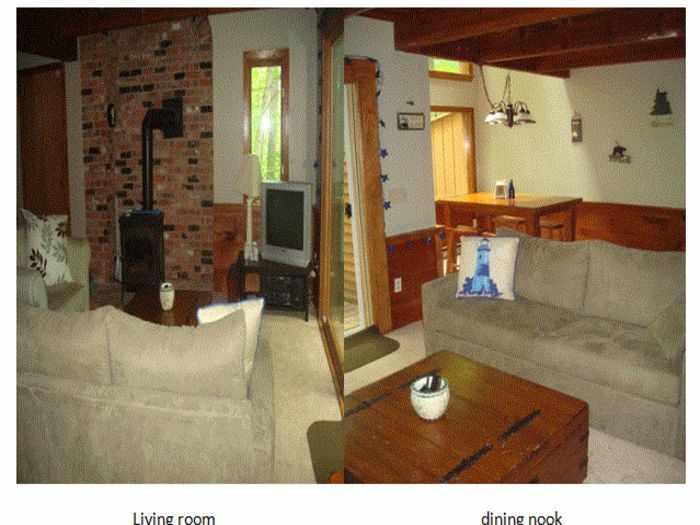 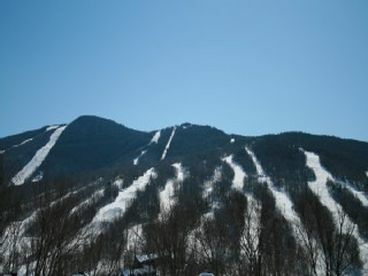 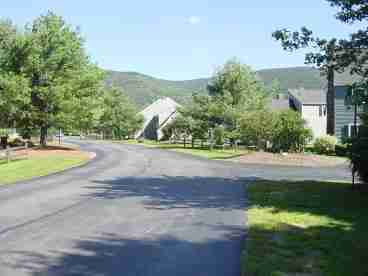 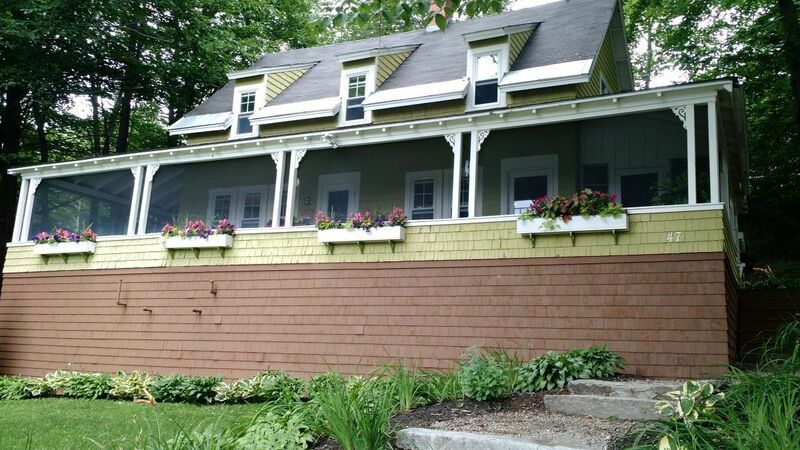 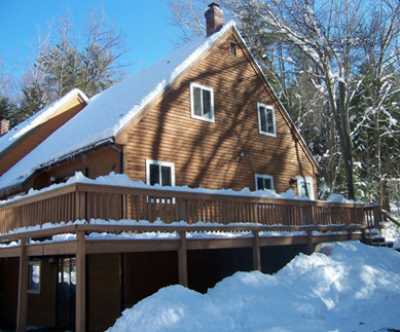 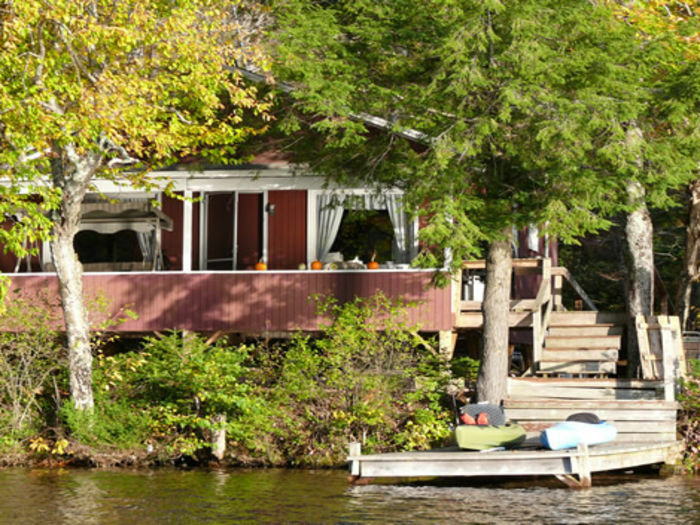 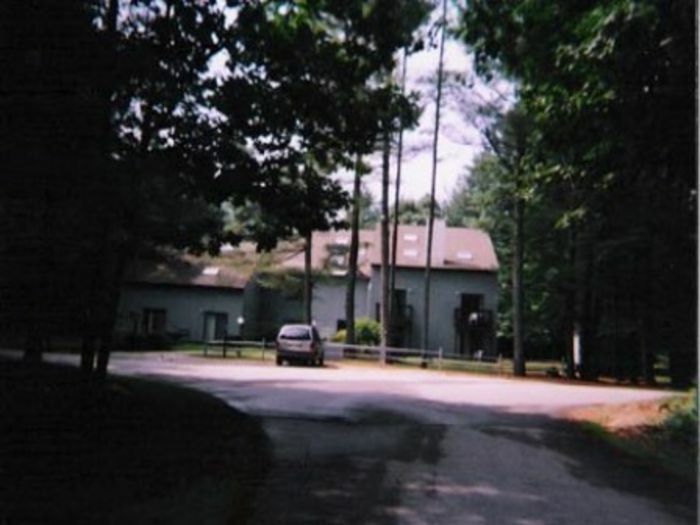 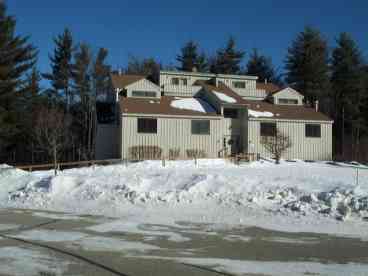 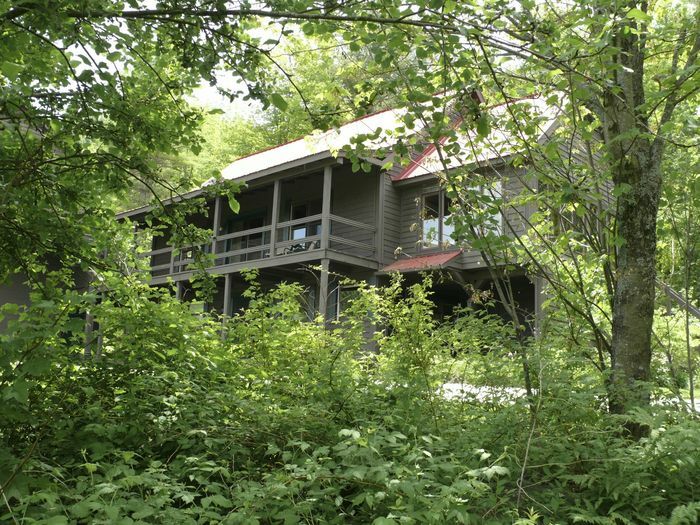 Search 23 White Mountains ski cabin homes and lakefront rentals in the White Mountain. 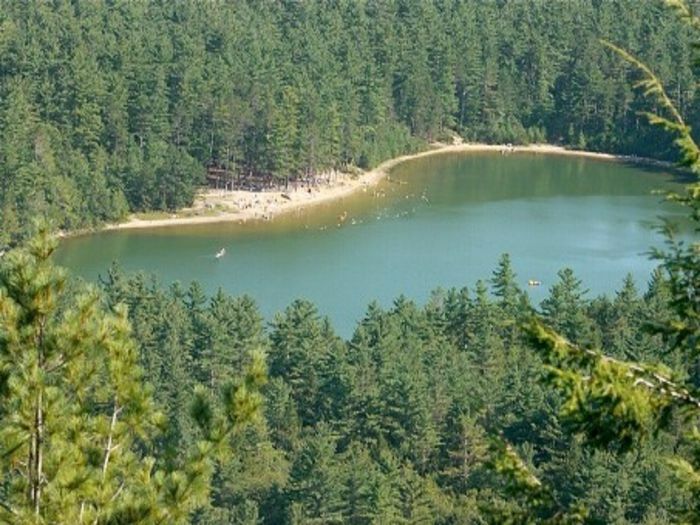 ECHO LAKE WOODS, North Conway, N.H. 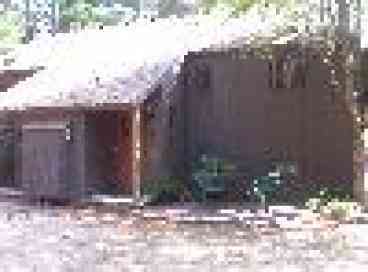 Currently displaying listings 1 through 20 of 23 listings.